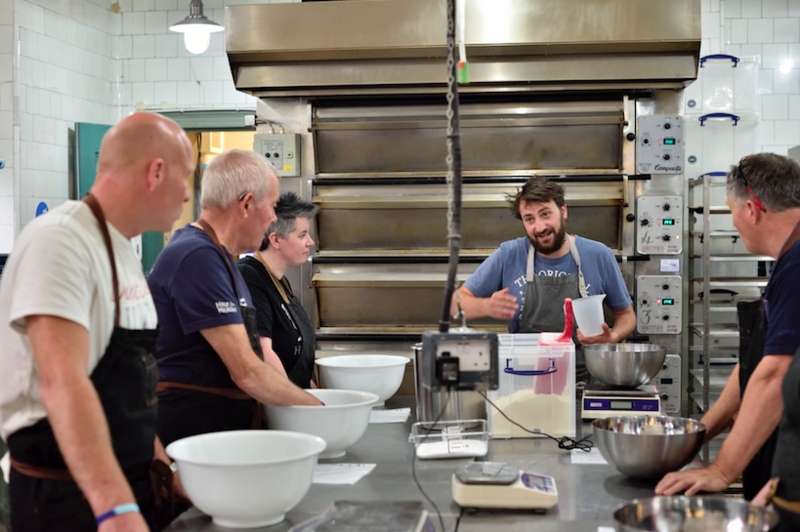 As the nation prepares to Bake for Heroes, six novice bakers have been discovering the benefits of baking for their wellbeing thanks to Help for Heroes’ Plymouth Recovery Centre and the Column Bakehouse in Devonport. 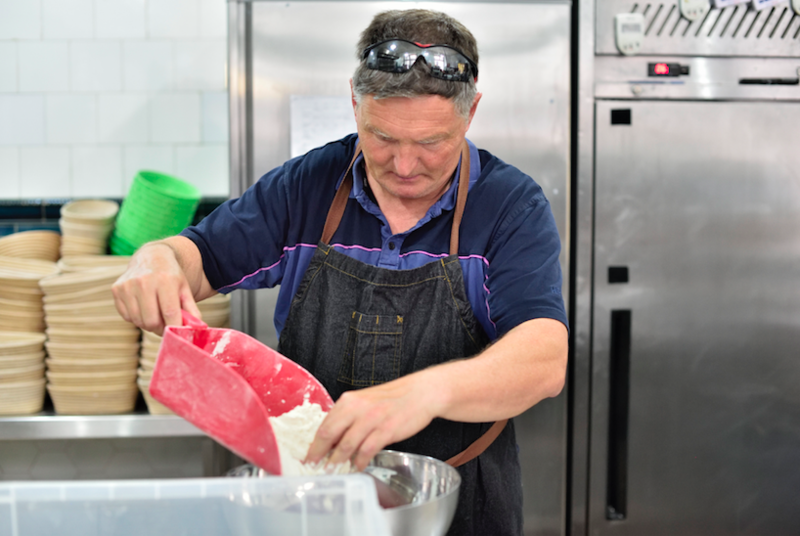 Veterans took part in a baking masterclass and over the course of an afternoon learnt how to make focaccia bread, a baguette and a classic British bloomer as well as acquiring the skills to make bread at home. 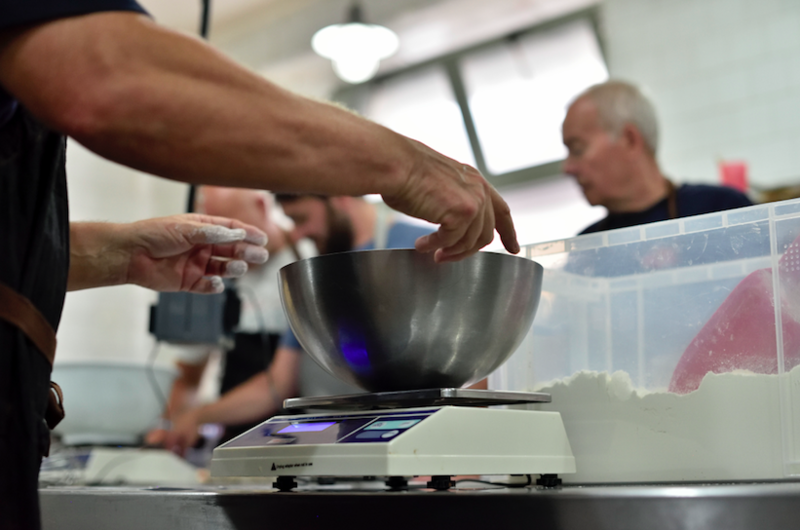 Using simple ingredients; flour, water, yeast and salt; they mixed, kneaded and rolled dough into the three loaves. These were left to prove before being baked to perfection. 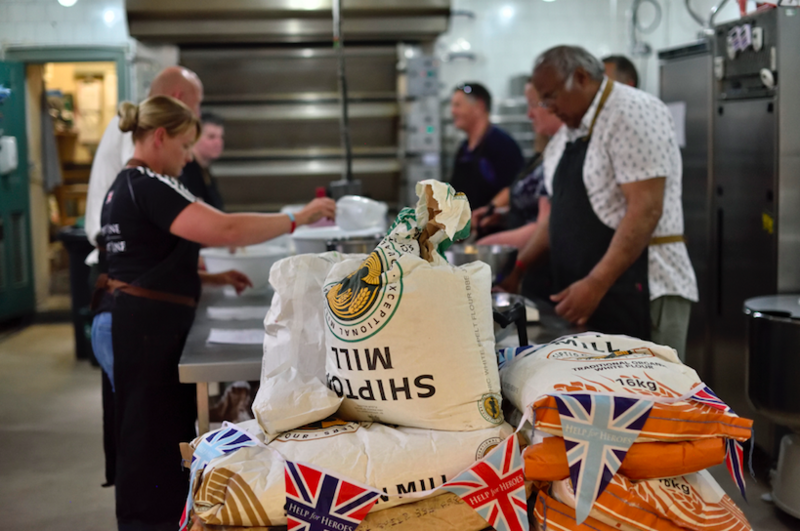 It comes as Help for Heroes is encouraging the great British public to roll up their sleeves and head to the kitchen to help raise money for the Charity in the annual Bake for Heroes event. As well as raising money to help support wounded, injured and sick veterans, serving members of the Armed Forces and their families, they will be helping their own mental health. 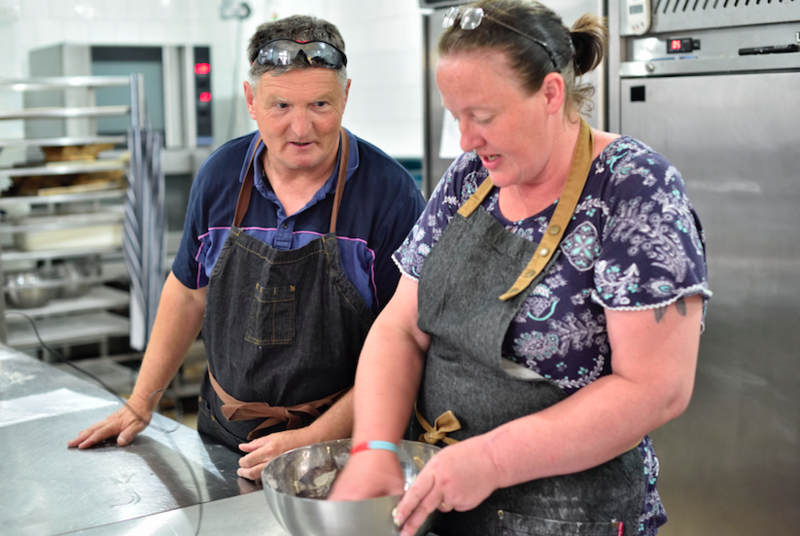 Bake for Heroes is a nationwide call for Britain’s bakers to host a bake sale at home, work or school to raise money for Help for Heroes during Armed Forces Week 23 June – 1 July. To sign up for a free fundraising pack visit www.h4hweb.com/bake or call 0300 303 9888. Help for Heroes offers support throughout the year from its Recovery Centre in Plymouth and community locations across the South West. To get support or give support visit www.helpforheroes.org.uk.